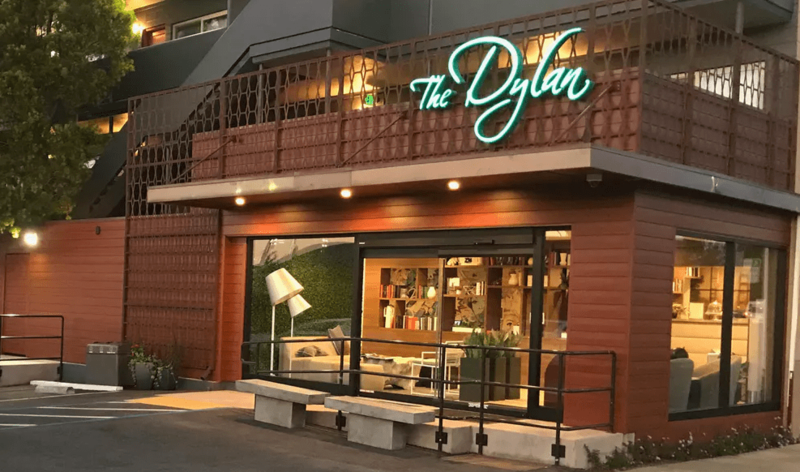 The Dylan Hotel at SFO proud winner of the TripAdvisor Certificate of Excellence 2017, offers its guests the perfect combination of both convenience and charm. 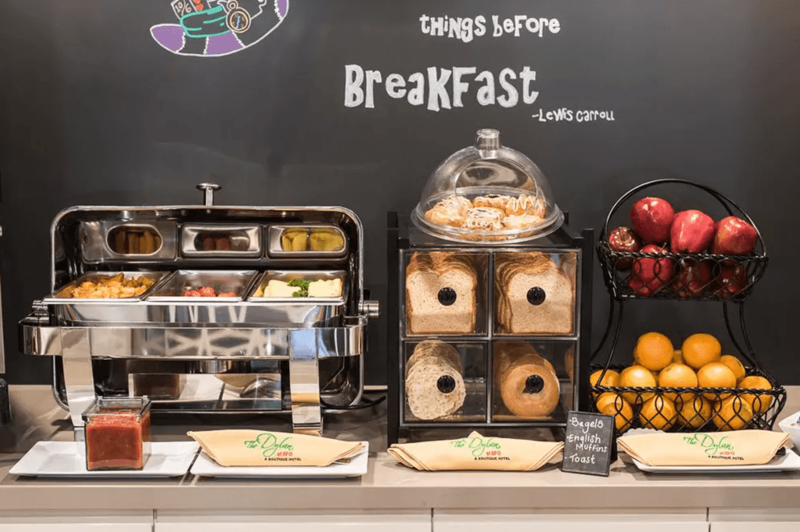 This 58-room boutique hotel is located just one mile away from the busy, bustling SFO airport in San Francisco (US) but nestled in a quiet residential neighbourhood. After completing a major renovation a year ago the hotel owner Christina Ongerth decided it was time to prioritise the brand’s online presence. Christina began to recognise that a fresh website was necessary in order to improve the brand’s online visibility and to help encourage direct bookings, but did not want to have a website built from scratch by a web designer. 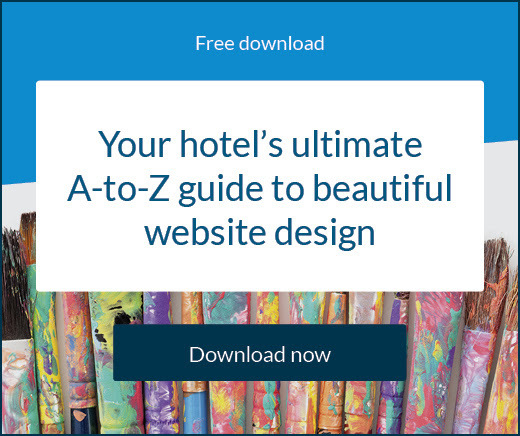 These customised websites were not only cost prohibitive, but they were notoriously difficult to maintain – especially for hotel owners who specialise in customer service rather than coding and web design. Through a cloud-based hotel platform, Christina discovered Canvas by SiteMinder and realised that this was the solution she had been searching for. SiteMinder’s website building tool allowed Christina to save time by creating a customised website that was aesthetically-appealing and also easy for her guests to navigate. 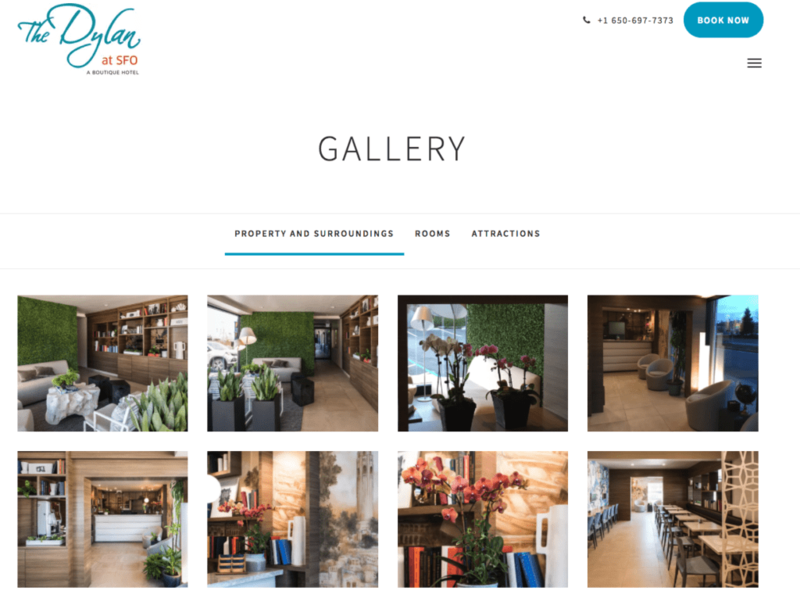 With Canvas, she was able to create a brand new website for her hotel in just a couple of days. The fresh website featured a clean design and she was impressed with the hotel-specific templates that were available. The platform was so easy for her to use, she was able to perfect the website and continue to enhance it over time. 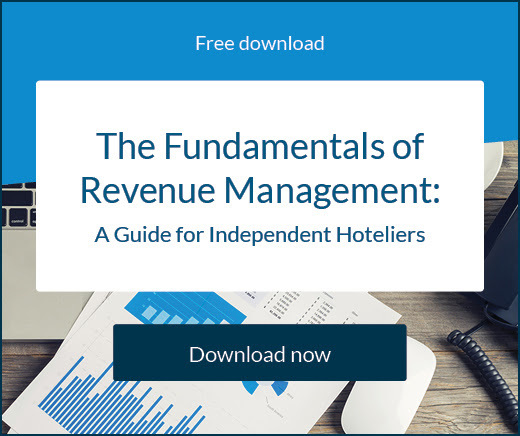 After successfully implementing The Channel Manager and GDS by SiteMinder, Christina was eager to improve her hotel operations and implemented Canvas, The BookingButton, and Prophet. “Having the entire SiteMinder suite of products has reduced our time spent managing reservations and has provided a brand presence that truly reflects our vision of a boutique hotel”, Christina commented. Once the website was implemented, Christina noted that more and more guests were interacting and engaging with the brand’s website. Rather than moving onto a different website in a matter of moments, site visitors are now spending more time on different landing pages. “The quality of their interaction with the website has improved greatly. They are spending more time in areas like rooms, gallery and attractions. The pages are right there on the homepage easy for them to find and the layout is cleaner and more inviting to browse”, she said. Christina believes this is a direct result of the intuitive design Canvas uses to invite guests to spend more time browsing the entire website. The new website design also has increased the hotel’s visibility on search engine results pages. 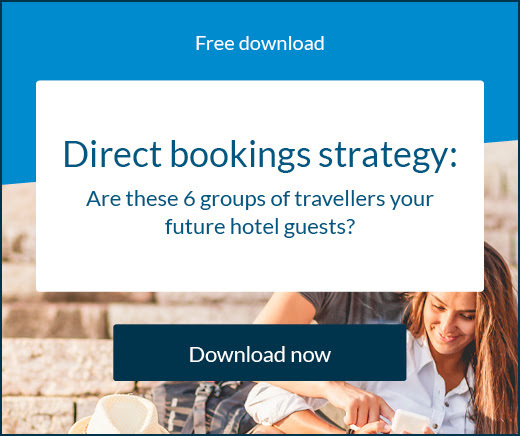 With higher traffic volumes and increased engagement, the direct booking rates are naturally higher. Guests are now able to choose which channel they use to book, and many of them are opting for simple direct booking through the website. The success of the first year is just the beginning. Christina expects more growth and development in the years to come, thanks to Canvas by SiteMinder.